It's Facebook Fridays! for May 4, 2018, and Springtime is Lovetime! The Lucky Mojo Curio Company wants to help put a spring in your step, and love in your heart. We're holding a random drawing to give 5 lucky winners what they need to draw love into their lives. 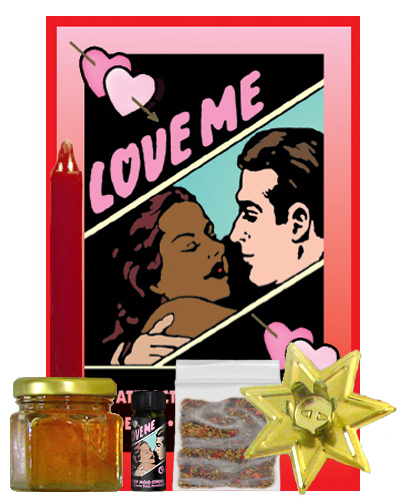 This week's prizes are two Love Me Honey Jars, to help sweeten your way to a happy love life; three more winners will each receive a bottle of genuine hand-made Lucky Mojo brand Love Me Dressing Oil, to anoint your head and your heart, bringing you the fragrance of love. 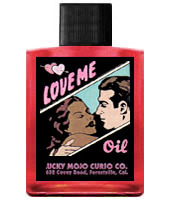 First thing tomorrow morning, we'll select FIVE winners at random, announce their names here, and ask them to message this Facebook Page with their mailing addresses, so we can send them their FREE Love Me products. We have a winner! In fact, we have 5 lucky winners! Our Facebook Fridays! winners for May 4, 2018 are: Lori Dudley, Jesamyn Angelica, Emily Beer, Steph Sowers, and Jennifer Elizabeth Campbell.